President Akufo-Addo has appointed Dr. Felix Anyah, as the new Chief Executive Officer for Korle-Bu Teaching Hospital. Dr. Anyah, who is the owner of Holy Trinity Medical Centre/Holy Trinity Spa & Health Farm assumes office with immediate effect a letter signed by the Health Minister noted. 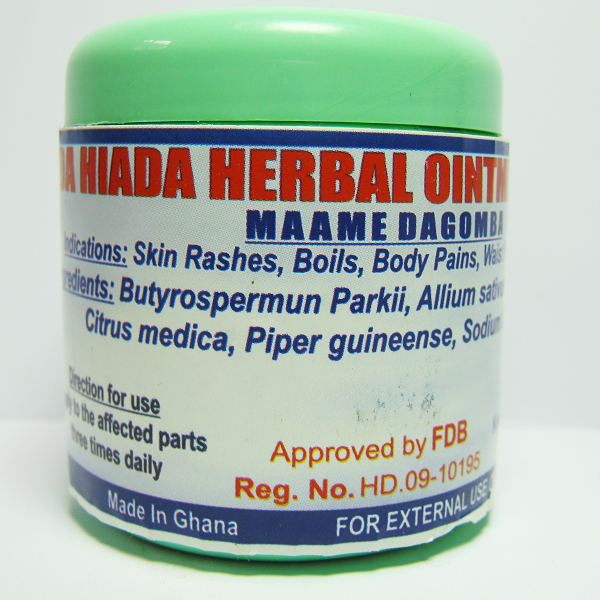 66-year-old Dr. Anyah is a well-known Ghanian medical practitioner with health spa and farm in West Africa. Dr. Anyah takes over from Dr Samuel Asiamah who is the acting CEO of the hospital following the self-termination of office by Dr Gilbert Buckle who reportedly ended his service in February this year. Dr. Buckle before his departure faced numerous tussles with the Korle Bu Senior Staff Association (KOSSA) who among other things, raised issues about certain decisions he made. The Korle-Bu Teaching Hospital in spite of its admirable status as one of the few major health facilities in the country is bedeviled the many challenges that appear to be insurmountable in spite of the many changes in administration. The situation of the hospital was described by the Minister for Environment Science and Technology, Prof. Kwabena Frimpong-Boateng as a ‘monster’ that cannot be killed. 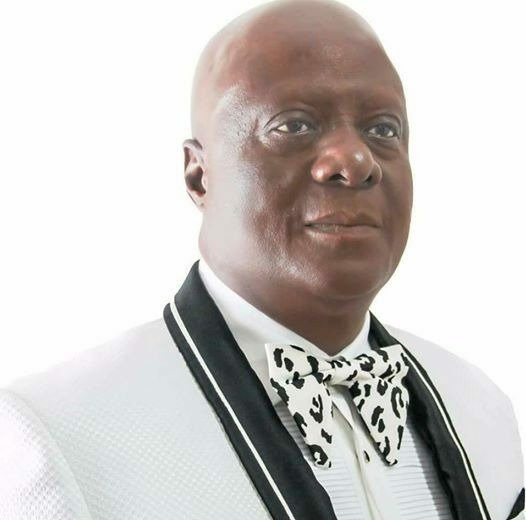 Dr. Felix Anyah was born on November 29, 1950, and had his education at the St. John’s School, Sekondi and Opoku Ware School in Kumasi before entering the University of Ghana Medical School graduating with M.B. Ch B. degree in 1979. After his housemanship at Korle-Bu Teaching Hospital and Effia Nkwanta Hospital, he worked at several private hospitals in Nigeria and Ghana before establishing the Holy Trinity Medical Centre in July 1988. Starting with a staff of five in 1988, the Holy Trinity Medical Centre grew to win the Leader in the private medical sector award in Ghana in 2003 and Leader of the health sector award in 2009. Holy Trinity Medical Centre & SPA has been a member of Top 100 companies (Ghana Club 100 by the Ghana Investment Promotion Council in 2003, 2004, 2005, 2006, 2007, 2008 and 2009.  Special Award for promotion of a Healthy Society in Ghana by the Private Medical and Dental Association.  National Honour – Contribution to Primary Health Care in Ghana – By Ghana Employers Association.  Dr. Kwame Nkrumah Outstanding Merit – Africa Leadership Award by West Africa Magazine. Dr. Anyah was a member of the 6th and 7th Councils of the Ghana Medical and Dental Council and was Captain of Industry (health) in 2003 by Ministry of Private Sector Development; President’s Special Initiative (PSI); (PSD).